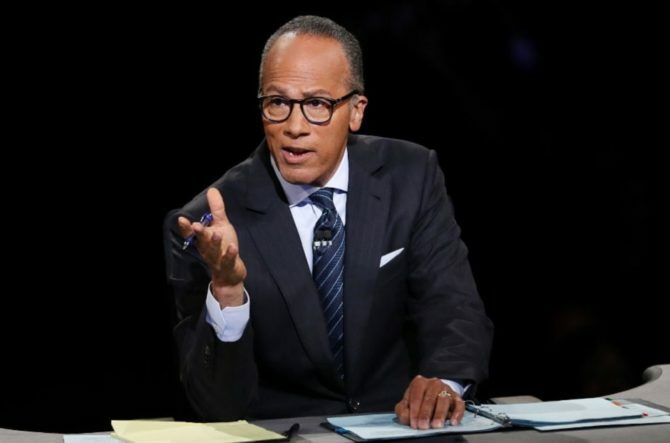 Presidential debate moderators need more power--how about a mute button? Moderators of political debates should have the option of silencing the mic like they do on @AroundtheHorn. - The candidates' microphones could mute automatically for 10 seconds after their allotted time has run out. - In addition to a moderator-controlled mute button, how about a black curtain that pops up and hides the candidate from our view? That way, when they fail to answer a question they can be muted and/or blocked from sight until the do.